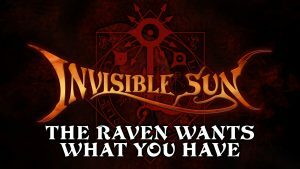 Last week we announced The Raven Wants What You Have, our weekly narrative of Invisible Sun, streaming on Twitch, Fridays 7–8 p.m. PST, debuting this Friday, February 16th! You can also tune in on Wednesdays at 5:30 p.m. PST for One Shot’s A Woman With Hollow Eyes (catch up on past episodes). Today, we announce TWO new live streamed games and a whole host of other cool Twitch content. We’d deeply appreciate it if you’d follow us on Twitch and subscribe on YouTube; a bigger audience also helps new folks find the shows and our games. Help us spread the word and grow this community! Tune in: The first episode will air Tuesday, February 27th at 5 p.m. PST. The second episode will be on March 20th at the same time, and will air every other Tuesday thereafter. 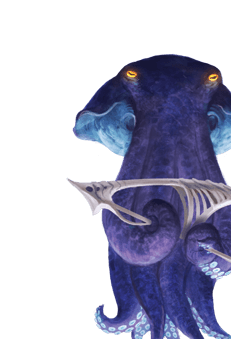 This Numenera game will be played completely live­ on Twitch, with Monte in the player’s seat as Darcy takes the GM reins for the game that got her GMing in the first place! 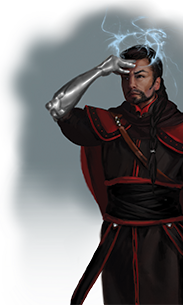 Players Monte, Bruce, Shanna, and Sean will be playing fantastic characters with brand-new art, like Shanna’s character at left. 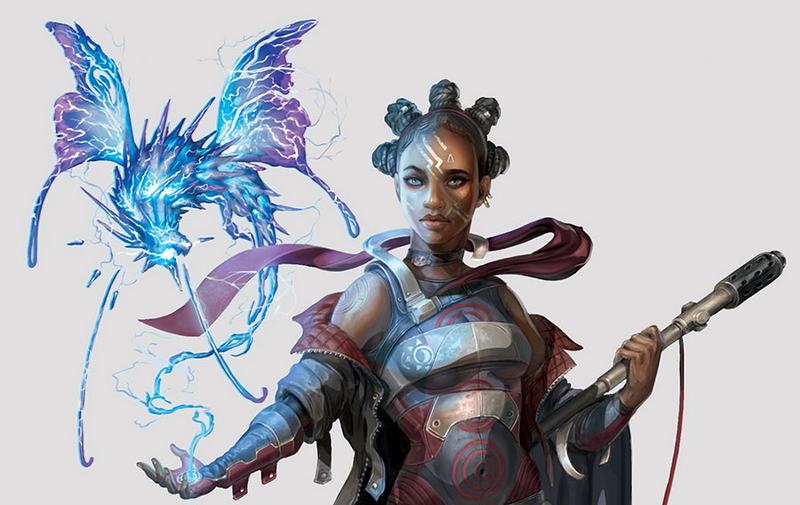 You’ll be able to follow along at home with the Numenera corebook, Numenera Starter Set, or the free Numenera quickstart rules and adventure, Spire of the Hunting Sound. 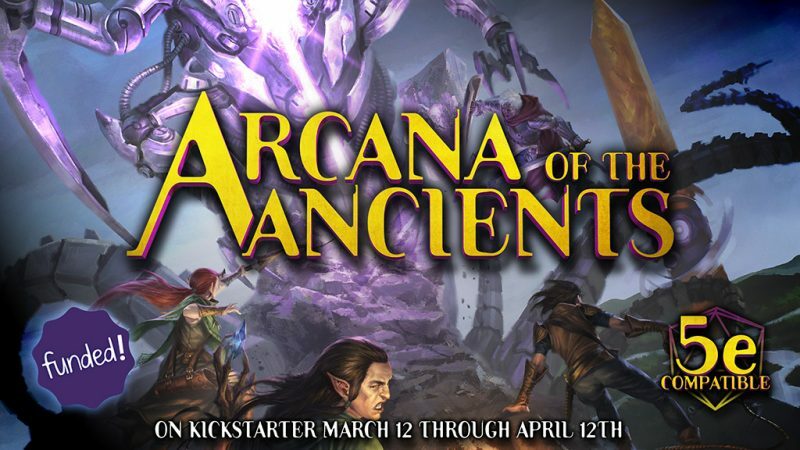 This particular campaign won’t showcase very much Numenera Discovery and Destiny material… yet. We’ll be experimenting with audience interaction, so be sure to watch live on Twitch. As always, our past episodes will be uploaded to our YouTube. And tell a friend–the Ninth World could always use more explorers. 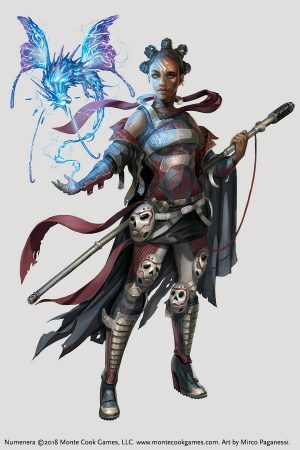 March: We Want YOU for a Cypher System Fantasy Stream! Tune in: Time and date TBD, run by Marsie Vellan, played by YOU? 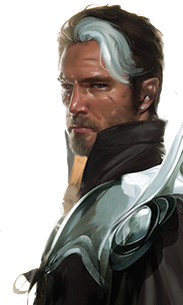 Incredible Asset Team member Marsie Vellan is seeking players for a four-episode introductory arc to a possible larger campaign in a custom setting, complete with maps and art. Apply to be a player by February 18th. 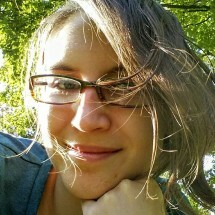 Marsie is interested in both new and experienced Cypher System players. Welcome to the world’s biggest and most unintended scavenger hunt. Rather than being caught, the criminal who robbed one of the world’s most influential organizations instead tells as many people as he possibly can of the treasure–treasure which now belongs to the first soul who might stumble upon it. Where this rumor makes way, so does the web of confusion and chaos following it. There are many desperate souls searching for the pivot to change the direction of their lives, and even just a handful of this cache could do just that. How will you respond when comes the opportunity to change your stars? And would you dare step through the Lysian labyrinth to do so? Ever wonder what creators talk about when they’re outside of structured interviews? Creative Space will feature discussion among creative professionals covering topics near and dear to their hearts, like worldbuilding, getting creative work done, challenging yourself, writing to an audience, and more. For our first installment, join Shanna and Monte discussing their deepest, most compelling questions and ideas. Brunch is a time for relaxation, meandering musings, and enjoying the company of friends. 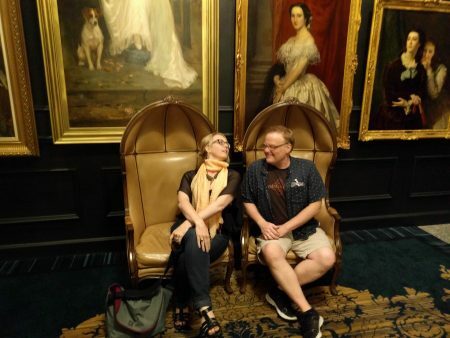 Get out your tea and crumpets (or coffee and Pop-Tarts), linger in your pajamas, and join Darcy for a free-wheeling conversation about new game masters. On the heels of New Gamemaster Month, we may cover advice for new GMs, how to encourage folks to try GMing for the first time, and share our best beginner tips and tricks. 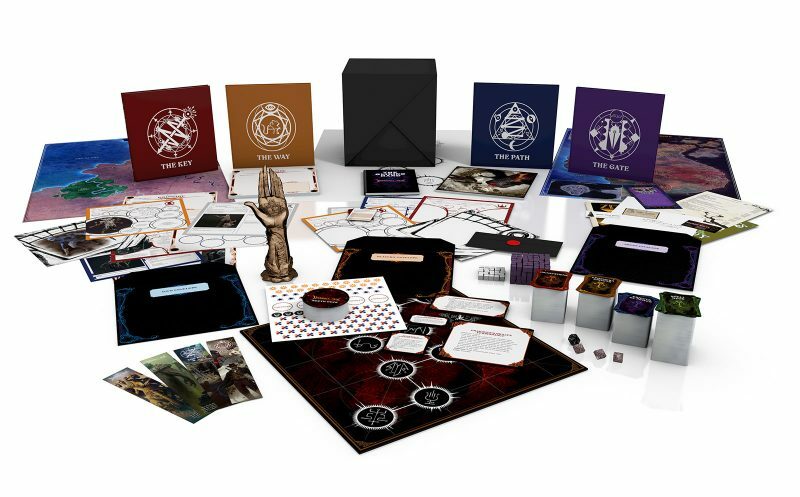 This conversation doesn’t just apply to Cypher System–bring all your gamer and gamer-curious friends! If you’ve been reading our weekly Cypher Chronicles, or the back matter of many of our books, you’ll see that we draw inspiration from a wide variety of sources for our games. We’re inviting you to join us in reading one of the books that served as inspiration for Numenera: Roadside Picnic by Arkady and Boris Strugatsky. Roadside Picnic is a “first contact” story with a difference. Aliens have visited the Earth and gone away again, leaving behind them several landing areas (now called the Zones), littered with their refuse… Most of the mystifying debris is extremely dangerous. Some proves useful–eternal batteries that power automobiles–but the scientists never know if they are using the devices for their proper purposes or employing (as it were) Geiger counters as hand axes and electronic components as nose rings. Sound familiar? Grab a copy of the book, start reading, and join us in a live chat on Twitch March 24th–we’ll talk about the most inspiring bits of Roadside Picnic to bring into your game of Numenera. 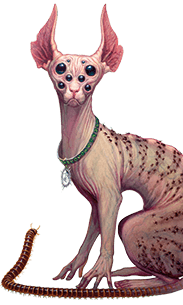 This entry was posted in Articles & News and tagged Invisible Sun, live stream, Numenera, Twitch, video.